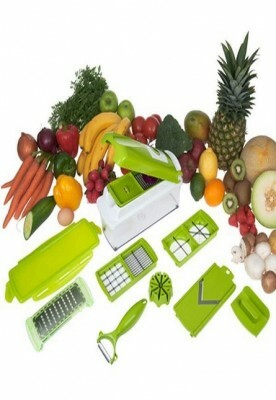 This Nicer Dicer is going to make you a professional if you’re not even one. 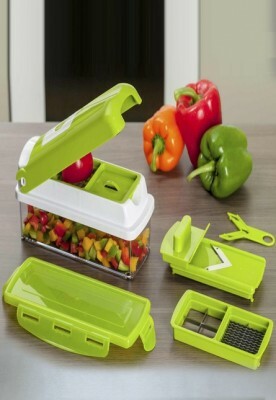 Now chop precisely and efficiently with this genius dicing device. 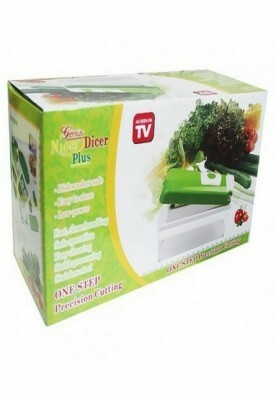 It is going to dice your veggies, fruits, cheese or any slice able food item in any shape you want because it comes with various cutting ends options. So go crazy with shapes & sizes, blade them, grid them or chop them.That’s not it! It is durable enough for everyday use, and so stylish that you’ll want to keep it on your counter.